Feel like you’re at war with your body? To learn more and get started on your journey, click below to apply with us! 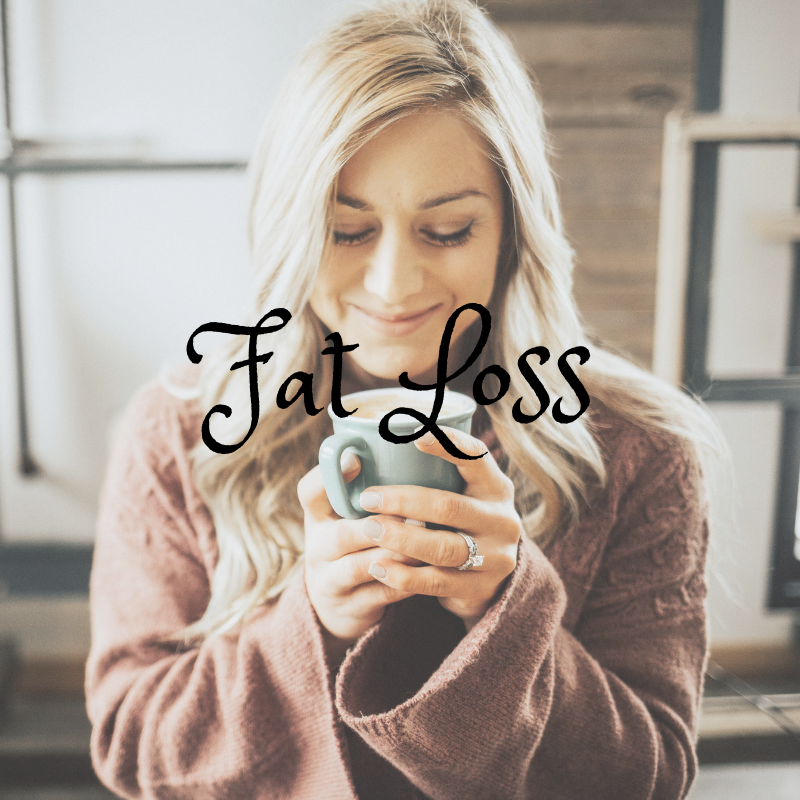 Do you struggle with consistently trying to lose weight? Do you start strong on a diet and exercise plan only to find yourself falling back into old habits? Feel like you're the only one who stuggles this hard with weight loss? Overwhlemed or stuck and just need help staying committed and focused on your goal? Fed up with trying to do this all on your own and just need a professional to help support, encourage, and guide you? The truth behind successfully achieving goals, and I mean ACTUALLY achieving them, PLUS sustaining them through life, lies in the behind-the-scenes nutrition, training, and lifestyle habits. If it was as easy as 'workout more and eat less,' we'd have ARRIVED already! Even if you have the BEST nutrition and training plan, it's possible you still won't see results. Why? Because we need accountablity, sustainablility, realistic goals, and guidance from someone who has ALREADY achieved the life you desire. No more gimmicks, restriction, or wishful thinking here. You're going to unlock real consistency, will power, and solve the BIG reason you haven't been able to lose weight on your own. If you've been at this for awhile, but still can't seem to stay motivated or be consistent long enough to see the changes you want, then you NEED your own personal coach. It's time to try something different. Let's do this thing together! Hi my name's Stesha - I quit my chemical engineering career to help women in their 20s and 30s reclaim their hormonal health so that they can pursue their goals in performance, health, and fat loss. I’m a lot like you – I’ve struggled to find balance with food, hormones, and training my entire life. 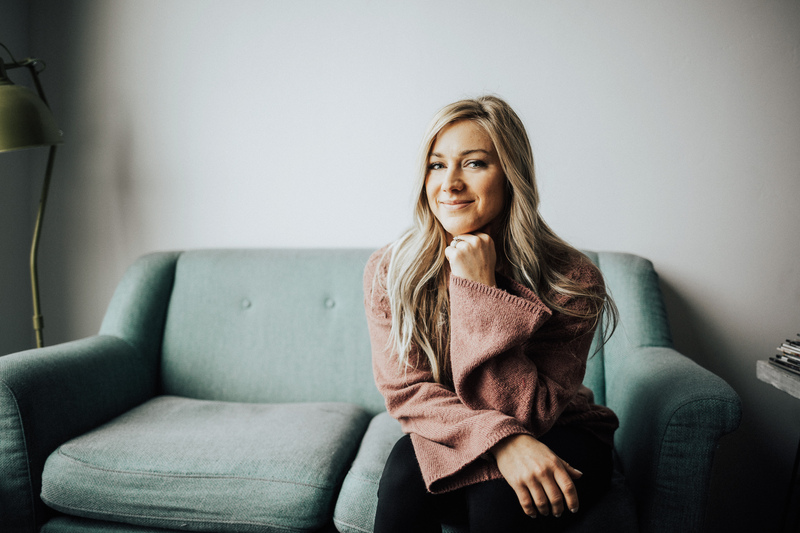 Through high school and college I suffered from an eating disorder and exercise addiction which led to hypothyroidism and irregular periods – all in the name of fitting society’s mold of what it meant to be ‘fit’ and ‘healthy’. Fast forward to when I found the sport of CrossFit – I was still obsessed with my body and the way it looked, but this time my focus was on competing and becoming the best. 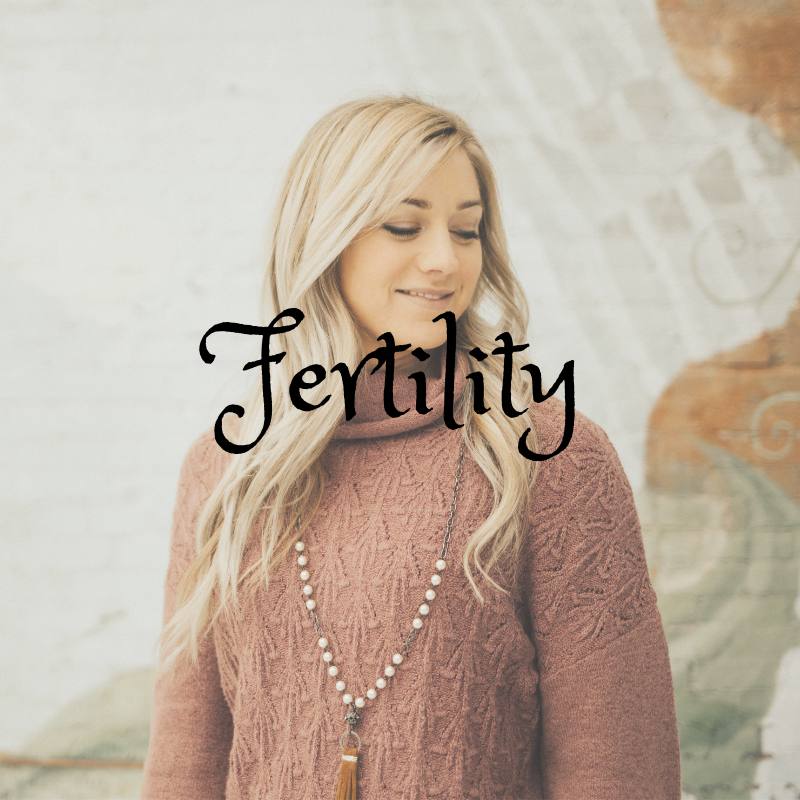 Long story short, I suffered again with hypothyroidism, adrenal fatigue, PCOS, and infertility – I felt like a hormonal dumpster fire. My personal experience in overcoming these battles, along with my scientific background in Chemical and Biological Engineering gives me a unique perspective. Not only do I understand the principles of nutrition and physiology, but can also show you how to apply simple, yet effective daily actions to achieve your goals. 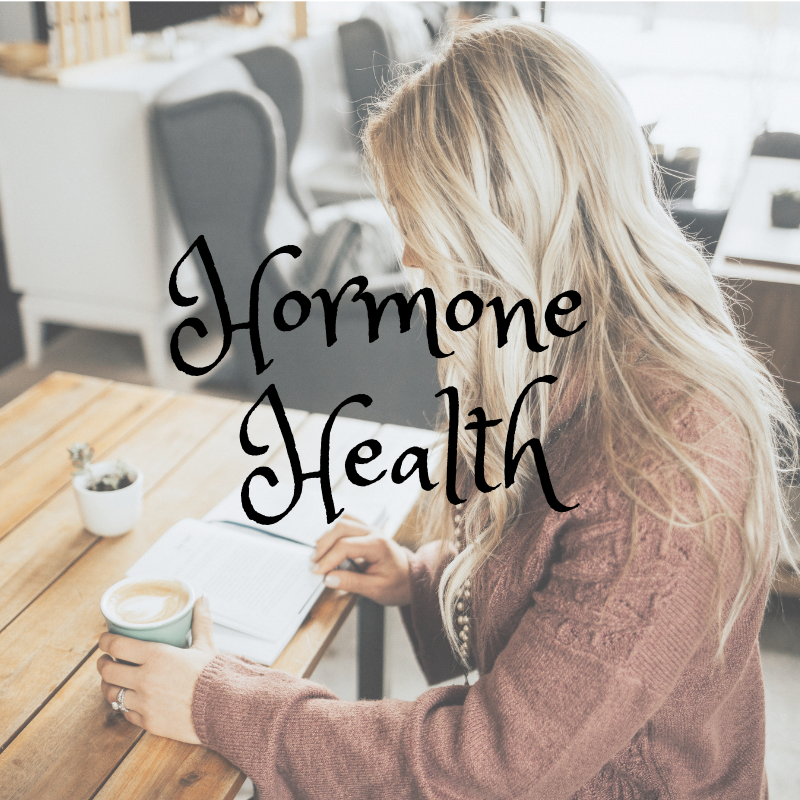 My own journey to better health has evolved into a passionate coaching career specializing in women's health and hormones and I can’t wait to share it with YOU!